NEW YORK & LOS ANGELES - Dec. 31, 2018 - PRLog -- Do you want to face 2019 with a great start? 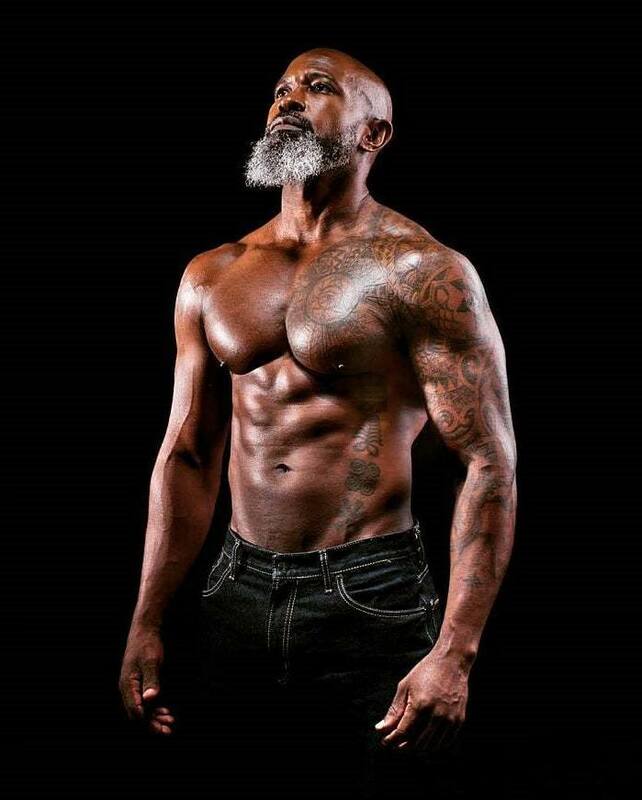 Allow life coach, world-class fitness trainer, and social media influencer, Jean Titus aka Titus Unlimited to assist you through focused fitness and nutrition coaching, personal training, and motivational speaking. Jean Titus will provide the tools you need to help you achieve the lifestyle and fitness success you want. 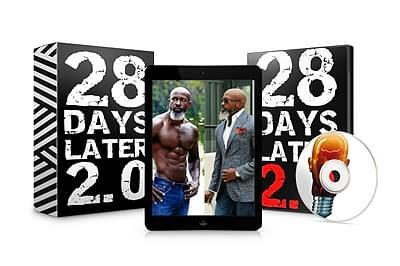 The Titus Unlimited 28 Days Later 2.0 Plan will share among other things, how to live a healthy lifestyle and developmental and physical toughness. This way you will be ready to face the world as you keep on moving and growing to achieve your dreams and your goals. Be inspired and motivated from Titus' words of wisdom and fountain of knowledge in health and mind. The comprehensive 28-day lifestyle change will help get your mind, body & spirit in the best shape of your life. This program was designed to help you build the confidence & knowledge that will assist you in making healthier & wiser lifestyle choices. And The Unlimited Community Under The Guidance By Mr. Unlimited Himself. A serial entrepreneur and former financial advisor, Jean Titus discovered his purpose and passion through the heartache of losing loved ones far too early. He lives his mantra, "We rise by lifting others" daily as a life coach, Certified Personal Trainer and Certified Exercise Nutritionist. Jean brings simplicity and practicality to his work, helping clients draw on their strengths to realize the one thing money can't buy, good health and wellness. Jean brings simplicity and practicality to his work, helping clients draw on their strengths to realize the one thing: money can't buy which is good health and wellness. Crediting his mother and physician father with instilling in him the importance of integrity and hard work, Jean firmly believes the path to happiness requires: health, character and a strong sense of self. He comes by his entrepreneurial spirit naturally, with his mother having launched and operated several businesses. Her example, along with an uncle in banking, sparked an early interest in business, which led Jean to study accounting and a leading career in financial advising and investing, as well as a series of successful businesses before dedicating himself to you in his 28 Days Later 2.0 Plan.